NEED A LITTLE HELP WITH YOUR BUDGET? 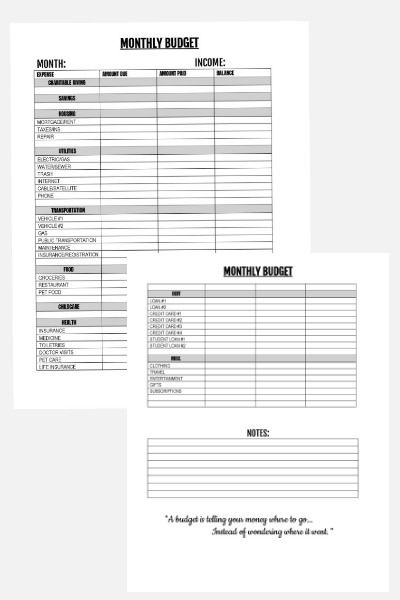 How about some FREE budget-planning worksheets? Success! Now check your email to download your free budget planning worksheets.